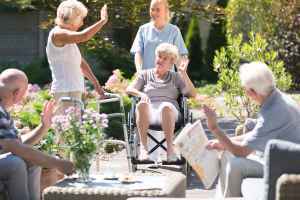 The estimated average cost for Gentilly Gardens Senior Living Community is approximately $5,432 monthly. This is less than the $5,545 estimated cost for Statesboro. 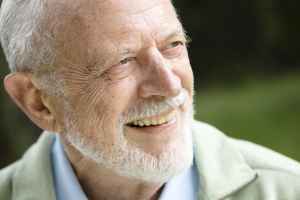 While the national average cost is around $4,978, the State of Georgia is around $3,842 monthly. 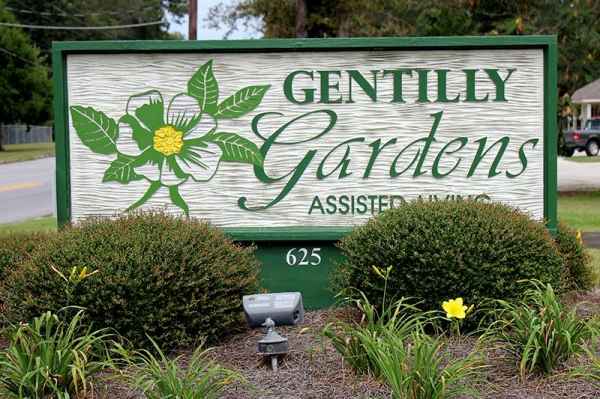 Gentilly Gardens of Statesboro is located in Statesboro, Georgia. 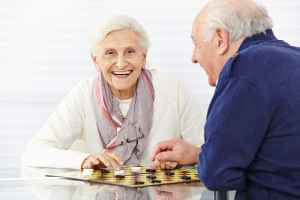 They offer senior housing in a clean housing facility for eldery individuals. The area encompassing this community has a dense population, including about 41,139 residents in the surrounding zip code. It is a primarily working class area, with a median household income of $29,709. The facility is located near plenty of local conveniences, including medical services, retail shopping, and worship services. They're located only 1.1 miles from East Georgia Regional Medical Center, there are 17 pharmacies within 1 mile of the community, and there are 18 churches within 4 miles, which include Pittman Park United Mthdst Chr, Baptist Collegiate Ministries, Uu Fellowship of Statesboro, and First Presbyterian Church. 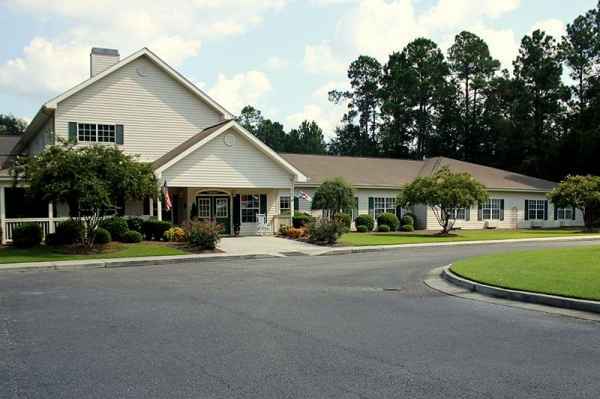 Gentilly Gardens of Statesboro offers the following: memory care, nursing home care, and assisted living. 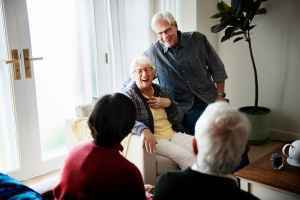 The community is a good choice for those who are at diffferent stages of Alzheimer's Disease and who require close attention and care for their safety. 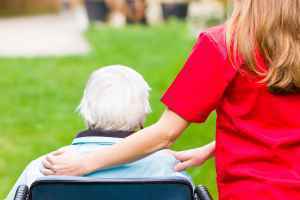 They can also provide for those who require a high level of assistance and frequent medical care. 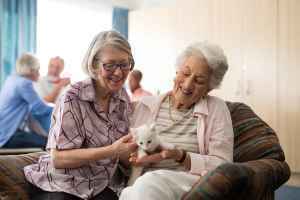 Additionally they can house individuals who are able to move around on their own but require some help with completing day-to-day tasks like showering, meal preparation, and house keeping.